Buckminsterfullerenes Edited by W. Edward Billups Marco A. Ciufolini "The authors ... have done an excellent job of summarizing the current state of knowledge of this new class of nanoscale materials, and have captured much of the sense of excitement". –R. E. Smalley Few areas of chemical research have attracted the attention of the scientific community as have the fullerenes. The interest has crossed disciplines of physics, chemistry, and materials science. Buckminsterfullerene itself has been named the Molecule of the Year by Science (December 20, 1991). This monograph brings together the work of leading investigators. It is organized into four sections: (1) The main events leading to the discovery and preliminary studies of the fullerenes. 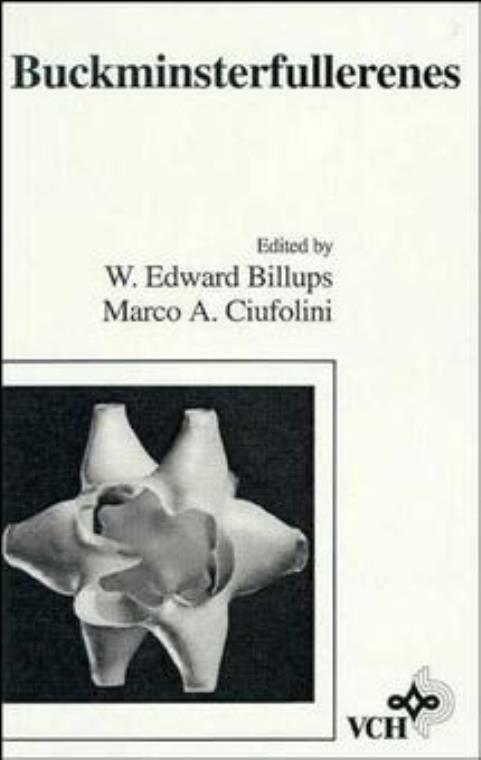 (2) Theoretical studies of fulleroid cages. (3) Super–conductivity properties. (4) Exo– and endohedral complexes and some chemical properties of these new materials.